Mission was born on Dec. 11, 2011, in Marengo, Illinois. 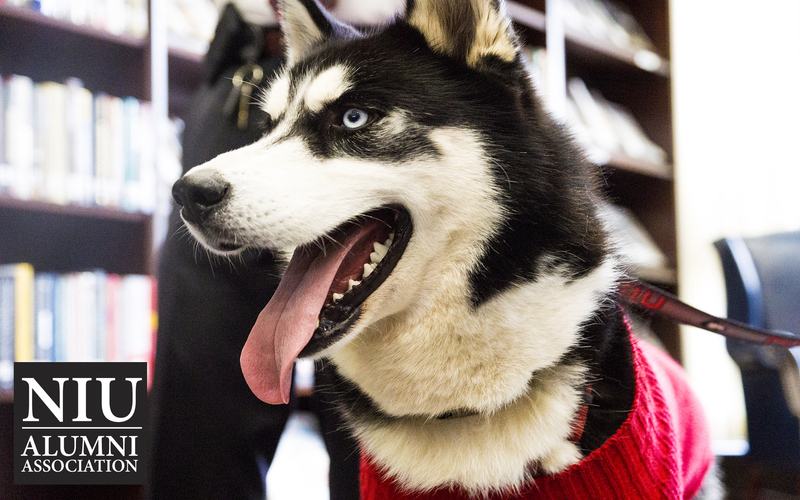 The Siberian husky was brought to NIU in late 2013, thanks to the philanthropic support of proud alumni and donors John and Cassandra McKearn. 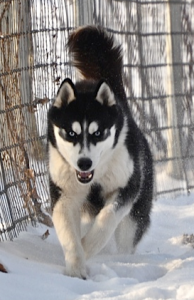 Add a special NIU touch to your next event with an appearance by Mission, the official mascot of NIU. Download a desktop background or Facebook cover photo to show your support of Mission and pride in NIU! 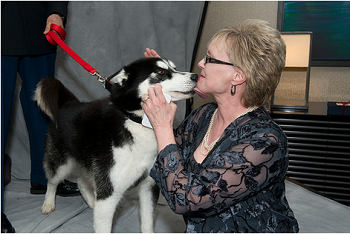 NIU’s mascot Mission stole the show in March, but it wasn’t from the attention he usually gets at a sporting event. 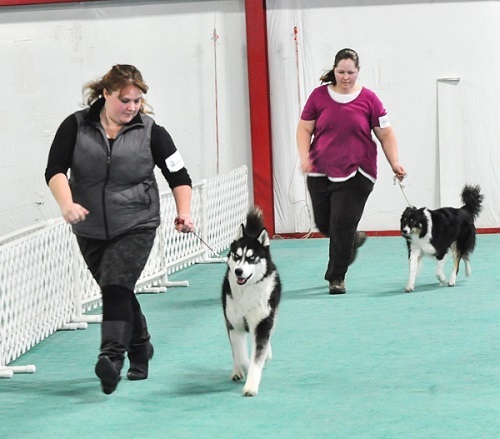 He actually won a championship title at a dog show. 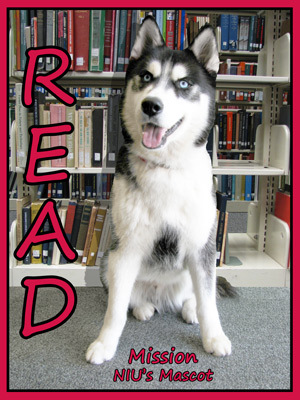 NIU’s mascot Mission visited Founders Memorial Library in July to pose for a READ poster, which is now hanging in the leisure reading area on the third floor of the library. 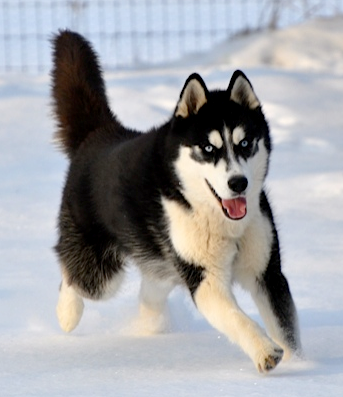 NIU’s official mascot, Mission, accepted the ALS Ice Bucket Challenge in August and called out the husky mascots of the University of Connecticut and the University of Washington to show their support for Lou Gehrig’s disease as well.